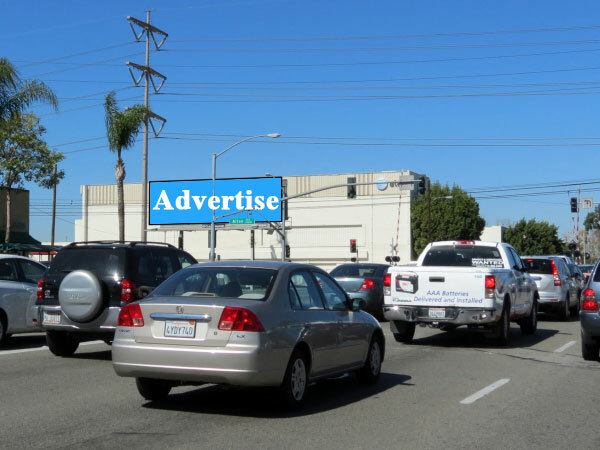 Advertise on billboards in the 2nd most populated city in Orange County! This bulletin (14′ x 48′) captures traffic in and around South Coast Metro. This medium sized billboard located on the heavily trafficked Main St reaches thousands of local adults daily. 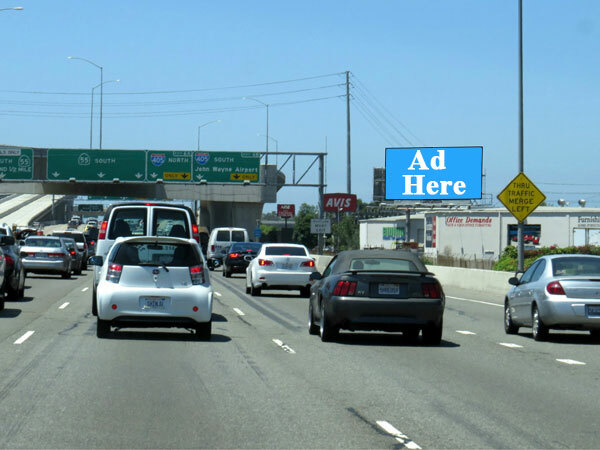 Help businesses create the most successful outdoor advertising campaigns. 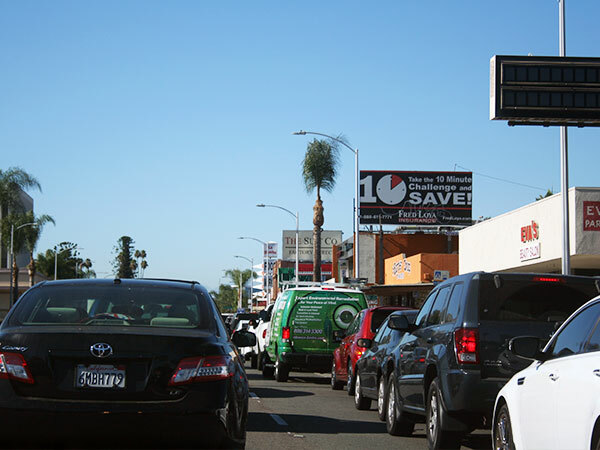 Simplify billboard advertising in OC.